Every owner of an income producing investment property is eligible for significant taxation benefits in the form of property depreciation. Despite this, according to BMT Tax Depreciation’s Chief Executive Officer Bradley Beer, eighty per cent of property investors fail to claim depreciation and therefore miss out on thousands of dollars. “Investors can generally claim between $5,000 and $10,000 in deductions in their first year’s depreciation claim,” says Bradley. This is no small amount, so for investors wondering what depreciation is and how to claim it, we’ll explain. Australian Tax Office (ATO) legislation allows investors to claim a deduction for the decline of a building structure (capital works deduction) and the depreciation of plant and equipment items contained in an investment property. Both new and older properties attract depreciation. Although the ATO restricts owners of older residential properties on claiming capital works for buildings in which construction commenced prior to the 15th of September 1987, depreciation of plant and equipment can be claimed regardless of a buildings age. Property owners may also be able to claim deductions for any recent renovations, even those completed by a previous owner. 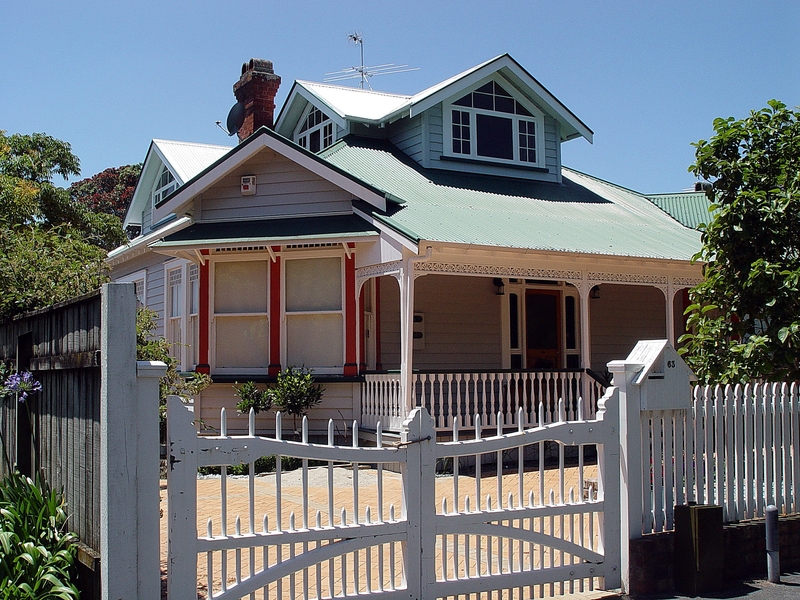 To find out what depreciation deductions can be claimed for a property, consult with a specialist Quantity Surveyor such as BMT Tax Depreciation. They will perform a site inspection and complete a tax depreciation schedule. To get a free estimate of the likely deductions click here. To arrange a depreciation schedule, request a quote here. For advice, speak with BMT’s friendly staff by phoning 1300 728 726.